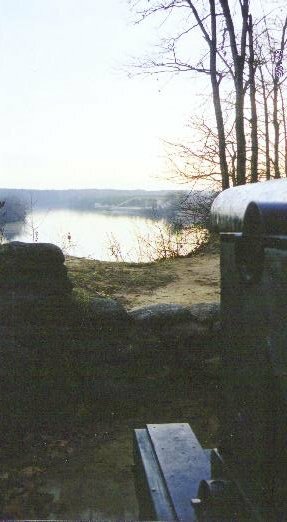 These photos were all taken dawn February 15, 2002 from the location of Fort Darling. 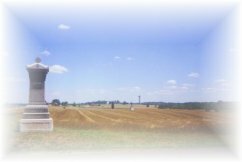 Drewry's Bluff is a Confederate fort who's batteries stopped Union naval and infantry advance up the James River. Click Here for more information on the site.